Today’s post is sponsored by Silk. 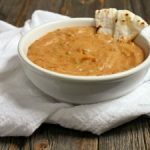 I drink their unsweetened Cashew milk often and am excited to be using it in this dairy-free queso dip! My favorite thing about football season is… making food. Football food. 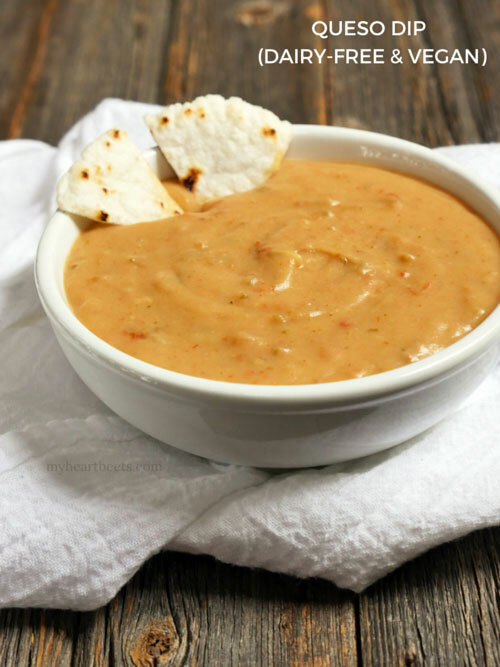 Like this dairy-free, paleo-friendly, vegan Queso Dip. 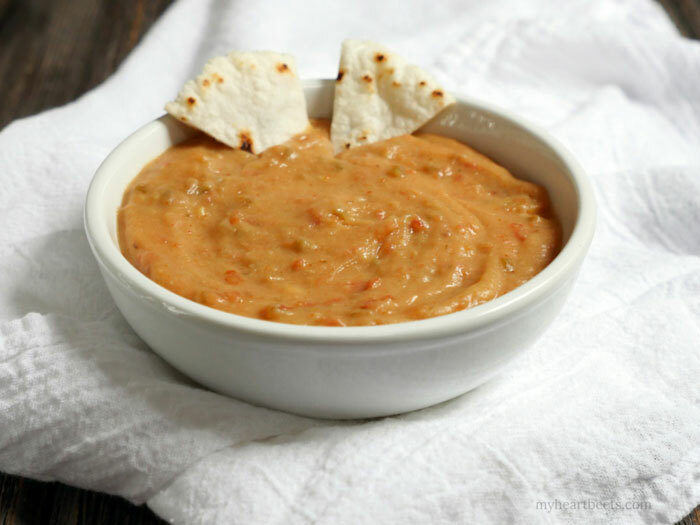 It’s spicy and creamy and when you pair it with some crunchy and salty chips, you might just think you’re eating real queso. Use your imagination a little. Nothing is going to be exactly like cheese, but this comes close. The base is made of white potatoes (you can use sweet potatoes if you want), cashew milk, nutritional yeast and spices. That’s what makes up the “cheese” sauce. Add some salsa to the cheese sauce and you’ve got yourself a bowl of spicy queso! I’m thankful that I’m not big into football. It seems like a stressful sport to watch. If I had to declare my allegiance to a football team, it’d probably be to the Redskins since I grew up in the northern Virginia/DC area. My parents, my brother and my husband all root for them. From what I’ve witnessed though, being a football fan is painful when you’re rooting for the Skins. That’s why I root for food. When everyone around me is cheering or angry sighing about their team… I’m just lookin’ at the food. Admiring my handiwork. Eating it. Enjoying it. And day dreaming about what to make for the next game. This will make a BIG batch of dip, so if you’re a small bunch then feel free to cut this recipe in half. Also, make sure to enjoy this dip while it’s warm – it thickens as it cools. Add as little or as much cashew milk as you’d like depending on how thick or thin you’d like the queso to be. You can also add more nutritional yeast if you feel like it should be cheesier. 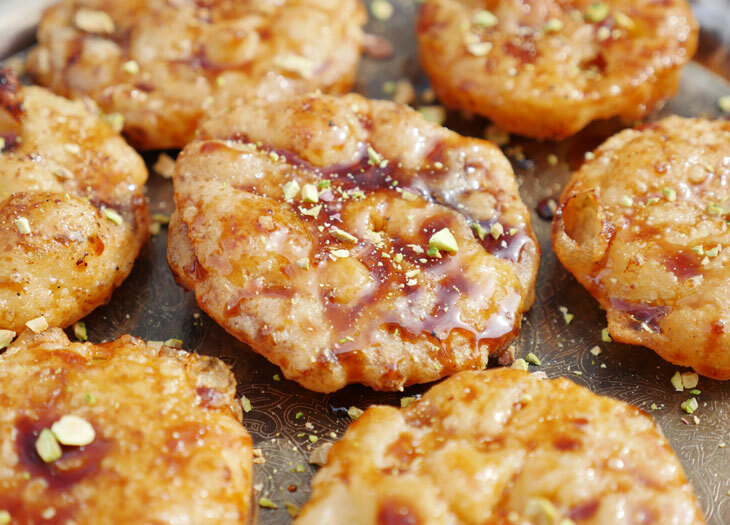 Have fun with this recipe! 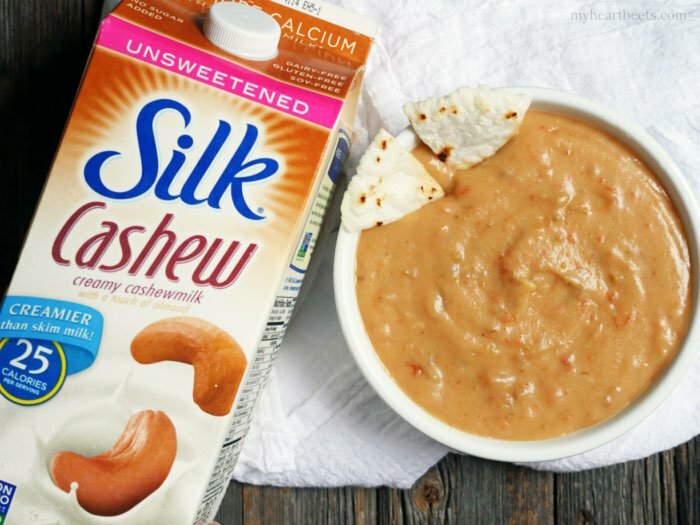 And save a little $ by getting a coupon for Silk – you’ll love the cashew milk! Cover the peeled potatoes with water and bring to a boil. Then reduce the heat to a simmer. Cover and cook for 15-20 minutes or until the potatoes are soft. Drain. Add the potatoes, nut milk, nutritional yeast and spices to a blender and blend until smooth. Add this mixture and the salsa to a saucepan over medium heat and mix until warmed through. Add more nut milk according to desired consistency (I added an extra 1/2 cup to make it very creamy). I am totally making this queso dip for Sunday football!! I miss queso something fierce so finding a dairy free version makes me happy!! Like touchdown, the Packers just won the Super Bowl happy!! queso? No, not had that at all. This sounds like a good dip those, and yes, I collect those too because I make crackers. They are much better than the bought ones, and I know what is in them. I love potatoes and I love nutritional yeast so that’s a good start. My Xmas table is going to different this year, I have made coconut naan (freezer) and I plan samosas too, we love them. Looks like you will be a feature then! Thank you for tasty new things. I hope you love this! And, that’s so great to hear!! Happy you’re going to make so many my heart beets recipes!! Hi Ashley! 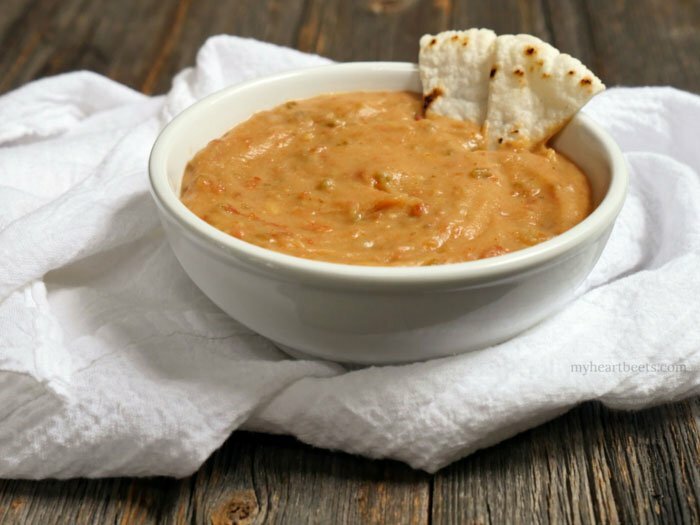 I made a vegan cheese board for a potluck I recently attended, and I made this vegan queso, which was such a HIT! Our guests couldn’t even tell that it was vegan! Thank you so much for the recipe! Maneesha, that’s so great to hear!! Also, I love the vegan cheese board idea! 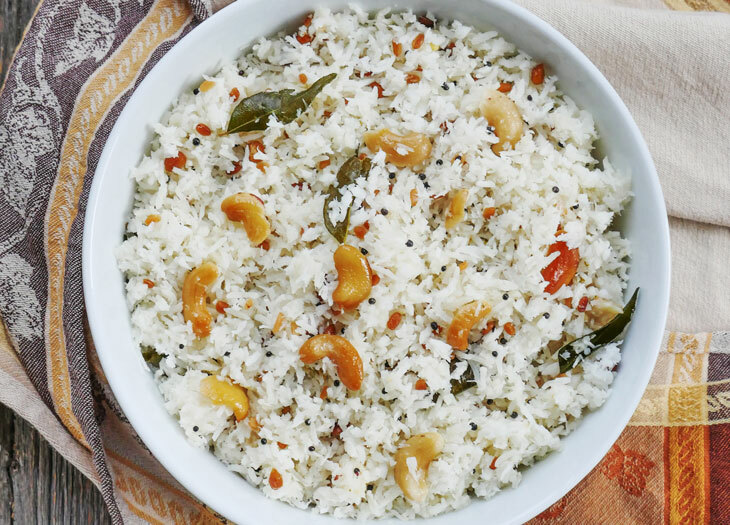 Would coconut milk work in place of cashew milk? Wow! I’m in love with this! I use the bag of frozen cauliflower instead of potatoes to keep it lower carb and it turned out amazing! 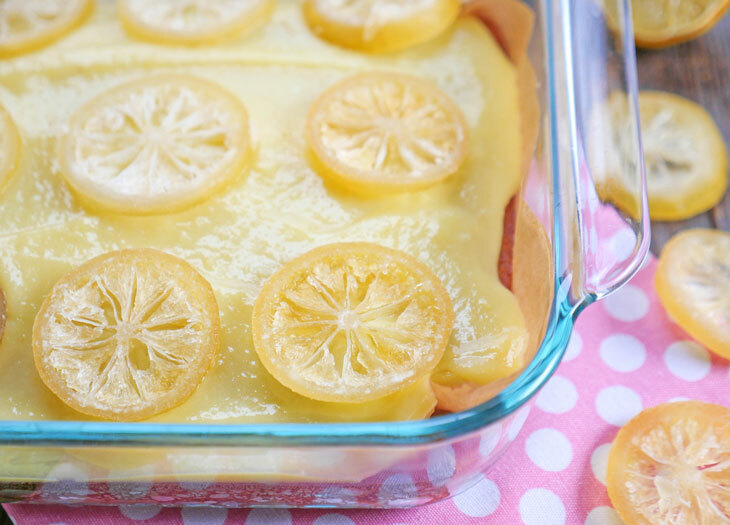 Thank you so much for this new favorite recipe!